Urquhart Castle stands on the site of a vitrified fort on a spur of land sticking out into Loch Ness. 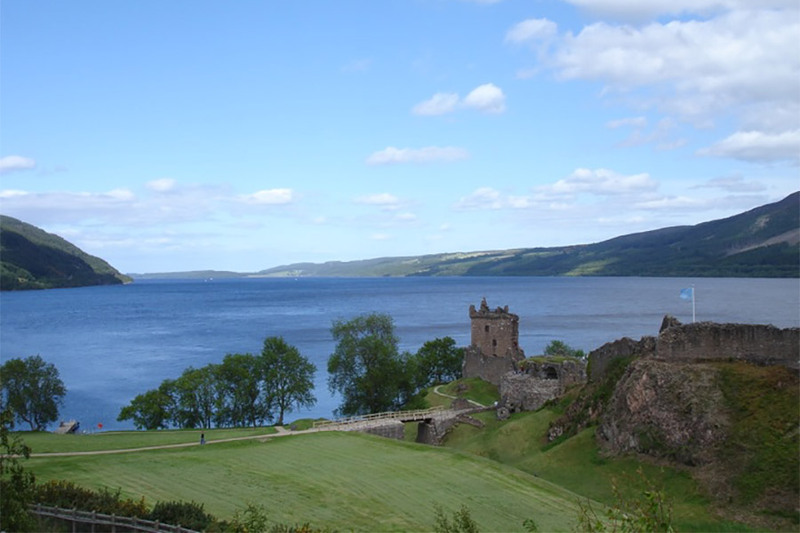 Urquhart Castle is in the parish of Urquhart and Glenmoriston and the county of Inverness-shire. Published on the 14th of May 2010 at 4:20 pm. Updated on the 21st of December 2012 at 9:57 am.